This is my first time ever hosting a baking challenge and I’m so nervous, anxious and excited. 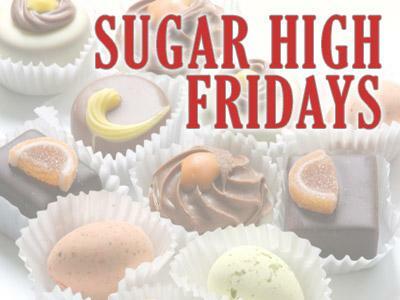 This month, I am hosting Sugar High Fridays, which was started in 2004 by Jennifer, the Domestic Goddess. Make a dessert and blog about it between today and the 22th of November (the Monday). Send me an email at hhammel12@gmail.com with SHF as the subject. If you do not have a blog, please send me your post with recipe and picture and I’ll post it in the roundup. Archived posts are welcome, although be sure to re-publish it during November with the required links. Also, please note that you may enter your SHF submission for only one more food blog event. Hi, just sent you my entry, hope it reaches you in time! You are currently reading Sugar High Fridays November Announcement #71 at Soufflé Days.